When we hear about Taiwan tea, we thought about bubble tea. 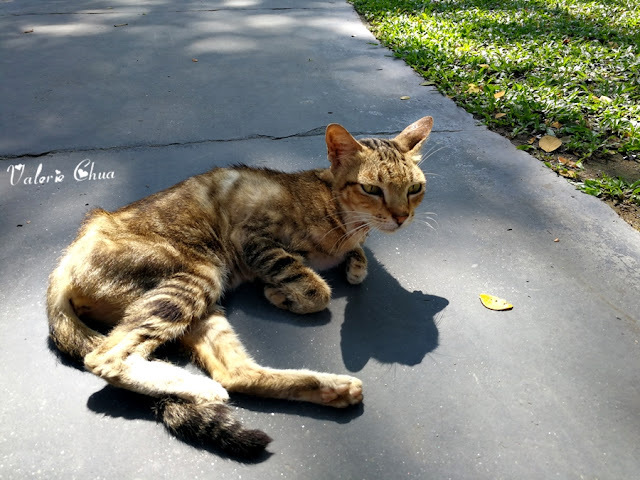 Fear not, today I am going to introduce you something different, something that leave aside the traditional concept of Taiwan tea. Tea Chansii originated from Taiwan, is famous with its designer tea and popcorn. At the entrance, you can see photos of Top Sellers tea ranges on the left. And popcorn ranges on the right side of the entrance. In Tea Chansii, they serve fruit tea, which is made with fresh fruits; milk cream tea, and also vinegar with fruit flavor. Their tea menu is divided into 7 series, which are tea series, mixed fruit tea series, fruit tea series, cream tea series, freshly brewed tea series, fruit juice series, and low-cal fruit vinegar series. 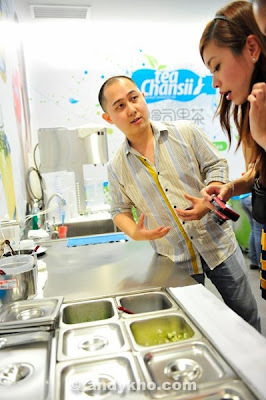 Mr. Ryan, the Managing Director of Tea Chansii was explaining about their fruit tea. Basically, they use real and fresh fruits in their fruit tea. Customers are allowed to customize the sugar and ice level according to preference. You can also include toppings such as basil seed, cranberry jelly, peppermint jelly, mango jelly, herbal jelly or aloe vera, with RM1 extra charges each. I am a tea-lover who adore the originality taste of the tea. If you love freshly brewed tea like I do, try Tar Tar Green tea that is brewed on the spot once you make your order. (I tried!) By brewing on the spot, Tea Chansii ensure that you have the maximum taste and freshness in your drinks! I believe everyone knows the benefit of consuming fruits. Fruits contains important vitamins and minerals in order to activate enzymes that are responsible in digestion system and absorption of useful nutrients that our human body needs. To ensure your body receive the most benefits from fruit consumption, not only the fruits must be fresh; it is important to understand that rather than eating the whole fruit, juices processed from the whole fruit actually breaks fibers and releases important vitamins for our body to absorb easily. Tea Chansii understands these 2 important knowledge: freshness and theory of juice. Hence, Tea Chansii fruit juice series uses high quality fresh fruits and produce the most healthy fruit juices to the consumers. It's been a trend that people like to consume all sorts of fruit vinegars to achieve a healthier internal body system and external body shape. If you haven't know yet, vinegar is good in reducing blood pressure and improve blood flow. Besides that, it is also believed to be a good defense against exhaustion, that could improve skin condition. For those who are taking care of their diet, no worries, Tea Chansii fruit vinegar series is low in calories. ;) If you are worried about the sourness of vinegar, no worries too, Tea Chansii fruit vinegar series is just nice because of the perfect combination of fresh fruits and vinegar. So go vinegar now! 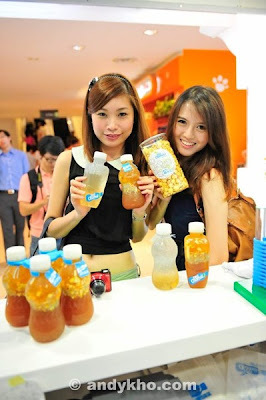 Besides fresh fruits, Tea Chansii has the easy-to-carry concept, either in cups (500cc or 700cc) or in bottles (500cc). Drinks in cup is selling from RM5.90 while drinks in bottles is priced from RM6.90. Despite the usual and normal bottle, Tea Chansii has created various modern bottle designs that signify "Fresh, Pure, Round, Square". Wonder what is this black color drink? This is actually the Yunnan Pu'er tea, from tea series. With Misss Hsu, the Regional Manager. She is the master that came all the way from Taiwan to teach them the way of making Tea Chansii. This Yunnan Pu'er tea is specially made for me, from her! :) Thanks dear! Due to Mandarin literacy, I was asked to have a short interview with Miss Hsu about Tea Chansii. Ahha! For you to hold the bottles together when you purchase 2, 4 or 6 bottles at once. So thoughtful right? And you can see the connection is made in the shape of Tea Chansii signature logo - the bottle. So eye-catching! Tea Chansii used the best corn imported from United States in order to produced the high dietary fiber, yet low calories and low fat air-popped popcorn. By the way, you are guaranteed with the crunchiness of the popcorn because the popcorn is made fresh DAILY at the central kitchen! 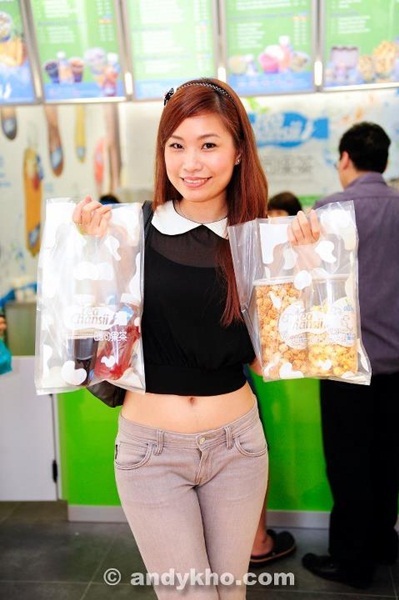 Tea Chansii's easy-to-carry concept has created 2 types of popcorn packaging as well. The first one is the small plastic cups, selling from RM3.90 each. This one is suitable for movie or in class (hell ya, in class we do eat and chew!!) because of its small size and quantity, which you can finish at once. The second type is this big plastic can with cover, selling from RM10.90 each. This is definitely good to keep at office or in car (yes, when you are stuck in the middle of traffic jam!!) because you can keep it cover again even if you don't finish it at once. Hehe... I love this. Did I mention that Tea Chansii has a total of 9 flavors for their popcorn? Yes, 9 flavors. But currently there are only 7 flavors in store. Satisfy yet with various fruit teas and popcorn? Can't wait to try it out? Look at me!! What am I doing, like so focus? Other than fruit teas and popcorn, there is one more unique attraction of Tea Chansii!!! This is actually a traditional Piemontese pudding, which is made from fresh milk, cream, and sugar, together with gelatin. Basically they mixed all the ingredients and put it into chiller so that it becomes pudding/tau fu fa-like. They put in the flavors and seal it with the flavor label stickers. With the wife of Mr. Ryan. 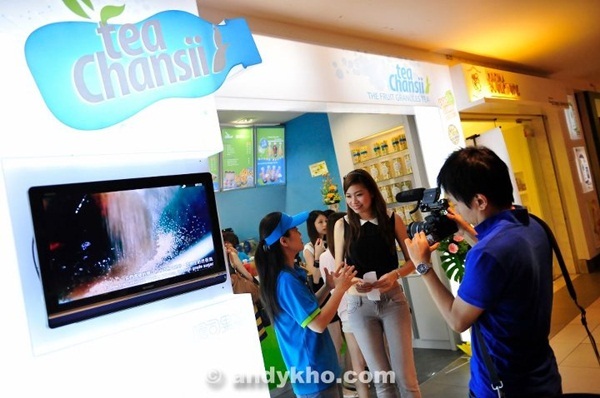 Visit the first Tea Chansii outlet in Malaysia at LG-22, Tropicana City Mall, No 3, Jalan SS20/27, 47400, Petaling Jaya. 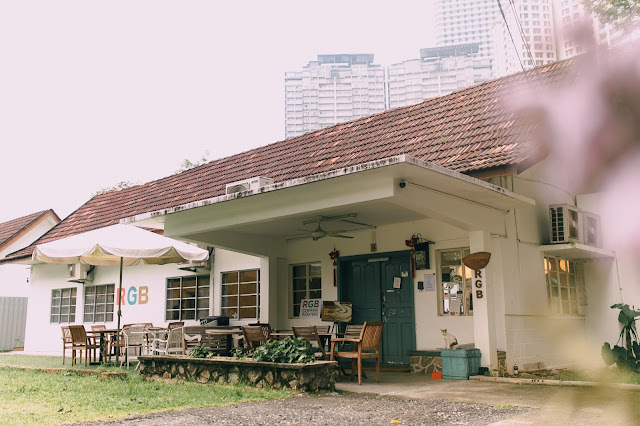 Check out their Facebook at https://www.facebook.com/pages/Tea-Chansii-Malaysia/302231039798695 for more information and updates!!! Let's take a look of how Malaysia Hottest Bloggers had fun at Tea Chansii! Love it? Go to https://www.facebook.com/myhotbloggers for more hottest bloggers' updates!